Posted: Thursday, November 29, 2018. 8:44 pm CST. By BBN Staff: Tomorrow, November 30, marks the closing of the 2018 Atlantic Basin Hurricane Season. The 2018 Atlantic Hurricane Season was forecasted to be normal to slightly above normal in the Atlantic Basin (North Atlantic Ocean, Caribbean Sea and the Gulf of Mexico) this year. The season turned out to be above normal, but more specifically above normal in the North Atlantic and normal over the other areas of the basin. A total of fifteen named storms and one tropical depression formed. Of these fifteen named storms, eight (8) became hurricanes and two (2) reached major hurricane status – category three (3) or higher on the Saffir-Simpson Hurricane Wind Scale. The two (2) strongest storms of the season were Hurricanes Florence and Michael with winds of 140 and 155 mph and minimum central pressure of 939 and 919 millibars, respectively. The major factor that supported the above-normal activity in the North Atlantic was the presence of above-normal Sea Surface Temperatures. In the Caribbean and the Gulf of Mexico, the normal condition was supported by a strong vertical wind shear, this makes conditions less conducive for tropical cyclone development. Of the fifteen systems that formed during the season, Belize was blessed to have not been affected by any. However, two areas of low pressure came within our area of concern, which raised alertness of the National Meteorological Service. One of these areas of low pressure went on to become Hurricane Michael. Although today marks the closure of the 2018 Atlantic Basin Hurricane season, history teaches us that systems do form outside of the seasons. One example is Tropical Storm Alberto that formed in May of 2018. 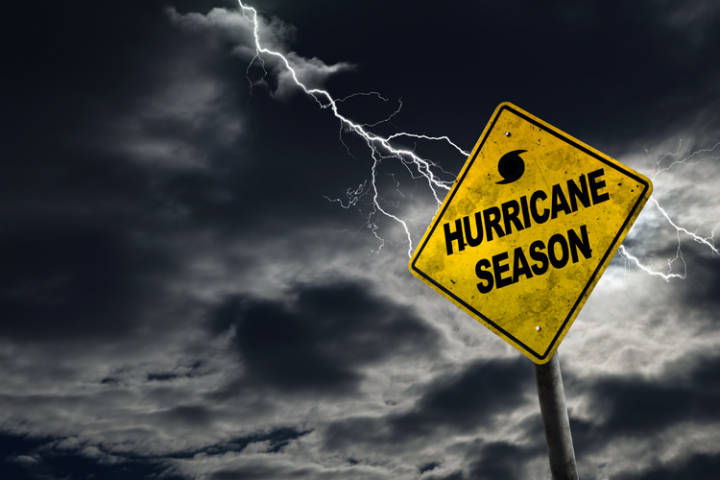 The National Meteorological Service advises the public to review their 2018 hurricane plan to see their weaknesses and shortfalls, so they can be better prepared if the need arises in 2019. The staff at the National Meteorological Service will continue to do its utmost best to disseminate reliable information in a timely and user-friendly manner to the Belizean public in the case of any weather-related emergency.